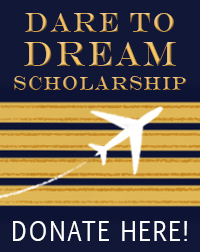 Lauren Quant used her Dare to Dream Scholarship for an Instrument Rating in 2016. In high school Lauren enrolled in a co-op program at the MIAT College of Technology which focused on aviation maintenance. At the age of 18, she received her Airframe and Powerplant license. 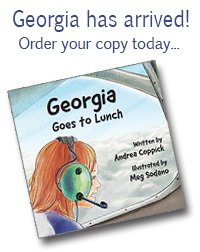 Using the license, she worked several jobs to pay for flight lessons. In 2015, she received her Private Pilot’s license. Currently, Lauren is attending Western Michigan University working toward a double major in Aviation Flight Science and Aviation Maintenance Technology. Her ultimate goal is to become a life flight pilot. In her spare time, she volunteers at the Willow Run Composite Squadron of the Civil Air Patrol. Lauren appreciates all the wonderful instructors, employers and mentors that she’s had the pleasure to work with so far, but is especially grateful for the financial support offered to her through the Dare to Dream Scholarship Program. Instrument rating check ride completed June 2016.